This is shameful. 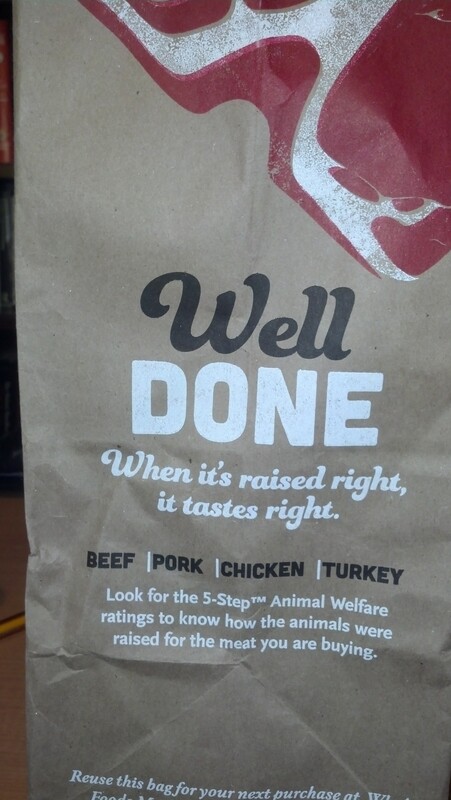 And the blame does not lie with Whole Foods. Whole Foods is just a corporation that is trying to make money for its shareholders. 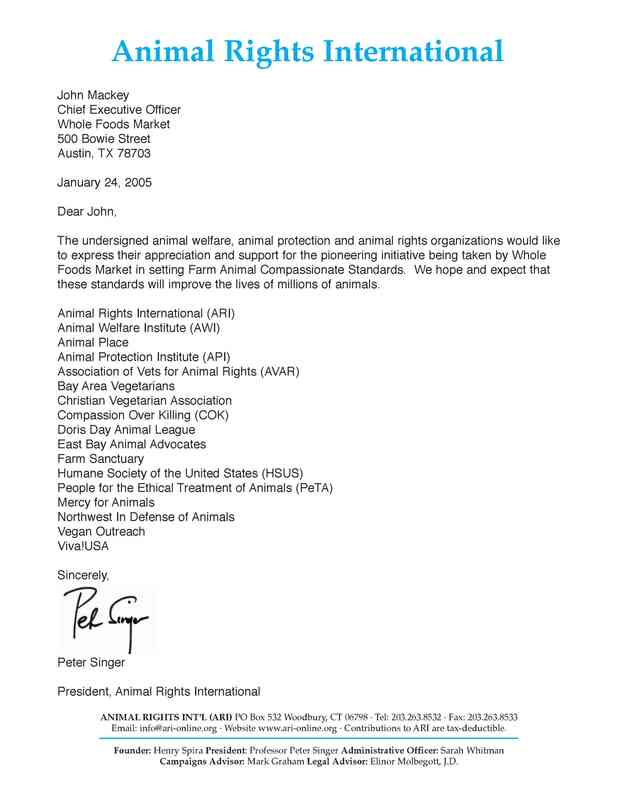 The problem is that animal organizations think of Whole Foods as a partner in the promotion of “happy” exploitation. http://www.abolitionistapproach.com/wp-content/uploads/2015/09/aa_logo.png 0 0 Gary L. Francione http://www.abolitionistapproach.com/wp-content/uploads/2015/09/aa_logo.png Gary L. Francione2013-06-20 20:10:572013-06-20 20:10:57"When It's Raised Right, It Tastes Right." And This is Not Right.